Let me start by saying, not all freemium games are bad. There are some notable titles that don't intentionally extort dollars from gamers. Freemium games rely on what has been referred to as the "friction point," the point in which a game has limited your progress and you either have to wait for your energy to recharge, pay more money to continue, or proceed to grind away at a lower, less challenging level while scraping credits together to gain a more competitive edge. The challenge for many freemium game developers is walking that line between frustrating the gamer enough that they are willing to throw down real-world money to advance and not frustrating the gamer so much that they put the game down and don't come back. Distimo released an interesting report in March 2013 showing just how profitable it is for developers to walk this line. The internet is full of opinions about freemium games, and few of them positive. Unless of course it's a developer’s point of view. Cases in point, the recent outcry over the shamelessly greedy port of the highly-anticipated classic Dungeon Keeper, or Dungelot 2, which was pulled from the App Store, in part because of the horrible reviews resulting from its outrageous in-app purchase scheme. The fact of the matter is, you needn't do much searching to discover that freemium games are the bane of many a gamer and gaming blogger alike. 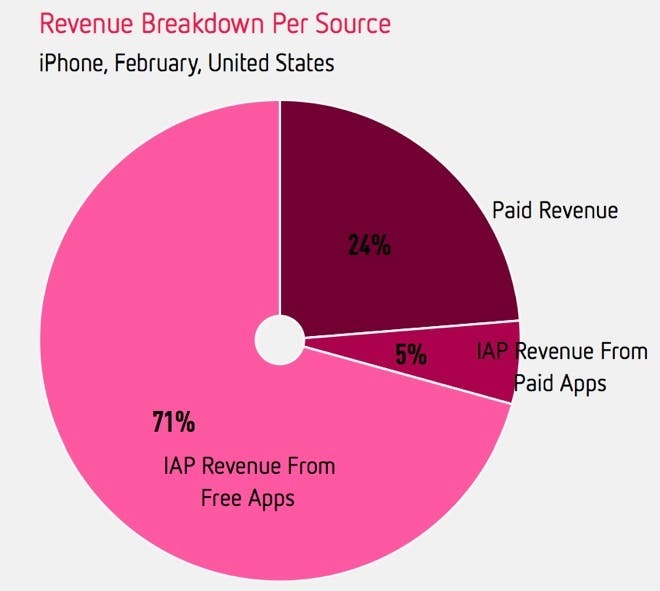 Freemium games usually take either a pay-to-play approach or, if you’re not willing to pay up, a wait-to-play approach. Wait until enough time has elapsed, wait until you've been grinding away at the same level long enough to raise the virtual currency required to upgrade your engine, your weapons, your character, or whatever other attribute that game’s developers use to pry your money from your wallet. Their goal is to keep you interested enough to want to shell out far more real world dollars on a game than you ever would have shelled out if you had just paid for the game, one time, up front. And that's the problem: developers know that there are enough people who will embrace the pay-to-play mentality that they stand to profit more by the "freemium" model than they ever would via the pay-up-front approach. 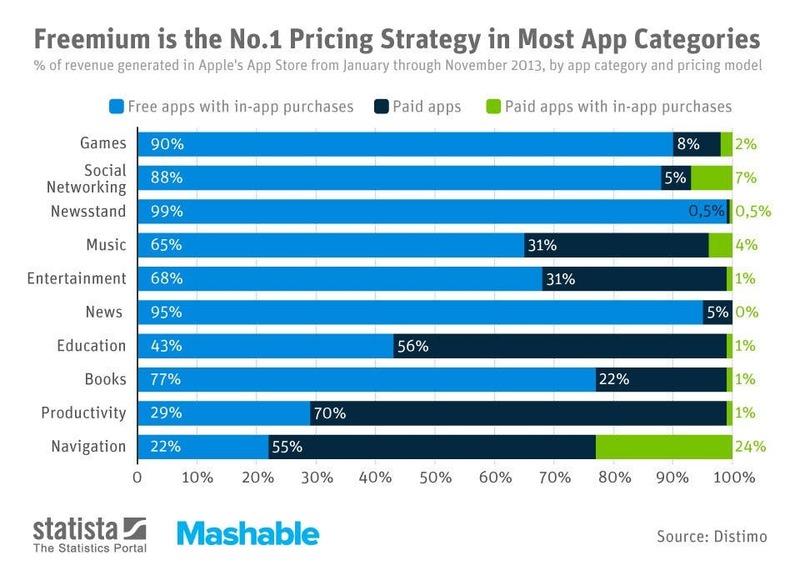 The freemium model truly is genius marketing. Moral and ethical questions aside, one thing is for sure, the freemium model can definitely generate huge amounts of profit for certain developers who have a hit on their hands, but does that make it right? And for those of us who shake our heads over this dismal practice, what is our recourse? Simply not downloading these freemium titles? The thing is, some of them are great games, except for the barrage of pressure to make in-app purchases. Sure, there are exceptions to every rule, and some freemium titles are more oppressive than others. And perhaps there is nothing worse than premium games that still incorporate freemium mentality. The multiplayer shooter, Infected Wars 2013 had great promise, but it was initially launched as a premium $6.99 game that was ruthless about limiting your progress unless you paid up in real world dollars. This graphically rich game went for having great potential to delivering a gaming experience that left a lot to be desired. Eventually Infected Wars 2013 became a freemium game and went on to make even more money as a freemium than it did when it was a premium-freemium hybrid. Of course, I'm all for supporting artists and creative thinkers of all types, and this includes iOS game developers. I want these folks who spend so much time and energy crafting the games we love to be reasonably compensated. Charging more for a game up front is one way they can do this. Another way would be to continue to offer attractive in-app purchases, but not hinder player’s enjoyment or progress within the game with aggressive marketing and limiting gameplay.